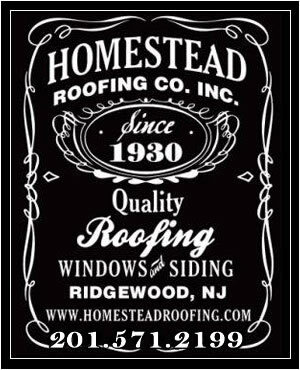 Customer Testimonials | Homestead Roofing Co. Thanks for the excellent job! this week of rain sets in. doing the leaders were very careful and accommodating. places. Anyway, they did a really fine job with the gutters in general. my favorite details. I’m happy to pay for the extra. Thanks again—I couldn’t be happier! Homestead does a great job. excellent service and onsite workmanship. Did a good job and did a few additional things over and above what was expected. Very appreciated. Jerry was very professional. Took a little time to get back to us but all work was performed in a very professional manner. So far, very satisfied. Your workman did a good job. Thanks. 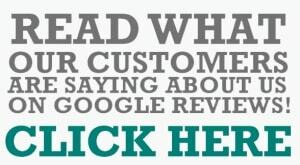 Great to work with - everything was very clear and easily understood, the team was respectful, neat, timely and professional. Knew what they are doing and did a fine job. Work was done well and when promised. Very pleasant, efficient, and competent. Very pleasant, efficient, and competent. Easy to work with, and everything done very meticulously. Work was done as scheduled and seems top be of good quality. Work was done as scheduled and seems top be of good quality. Customer interface has been very good.